The first Les Paul Burst, released in May of 1958, has come on the market. This is truly the Stradivarius of electric guitars, and if you've got a spare $625,000.00, it could be yours. News 5 in Nashville has done a nice piece on this beauty (see link below), currently for sale at Carter's Vintage Guitars in Nashville. Vince Gill and Ed King (Lynyrd Skynyrd) are on the video clip playing this baby and you can tell they are just tickled with what an amazing guitar it truly is. As they discuss, it was 1958 when the new "sunburst" finish was applied to the Gibson Les Paul and while they were only made between 1958-1960 (until production resumed in 1968) they were the guitar that became the iconic rock guitar and far ahead of its time. 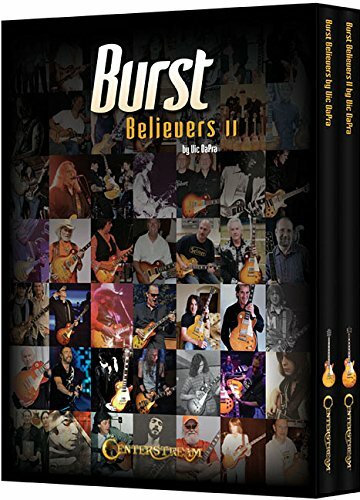 Keith Richards, Eric Clapton, Jimmy Page, Duane Allman, Slash and many other guitar legends brought an unprecedented popularity to the Les Paul Burst and most of us who own one can credit one or more of these icons for our desire to play a Burst...for me, it was Jimmy Page of Led Zeppelin. There were so few made and most guitarists would agree that for whatever reasons, they are simply the Holy Grail of the electric guitar. Some say it was the Brazilian wood, others say it was the hand craftsmanship of the folks at Gibson up in Kalamazoo, Michigan during this era, but whatever the reason, there is no denying that these Les Pauls are special. Enjoy this great story and this great guitar story! 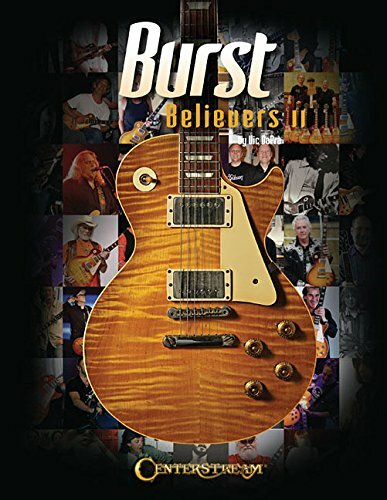 For more on these great "Bursts" check out our interview with Vic DaPra, the Vintage Les Paul Expert who does limited Les Paul custom artist design runs for the Gibson Custom Shop and is the author of "Burst Believers 1 & 2" (Burst Believers 3 will be released soon).